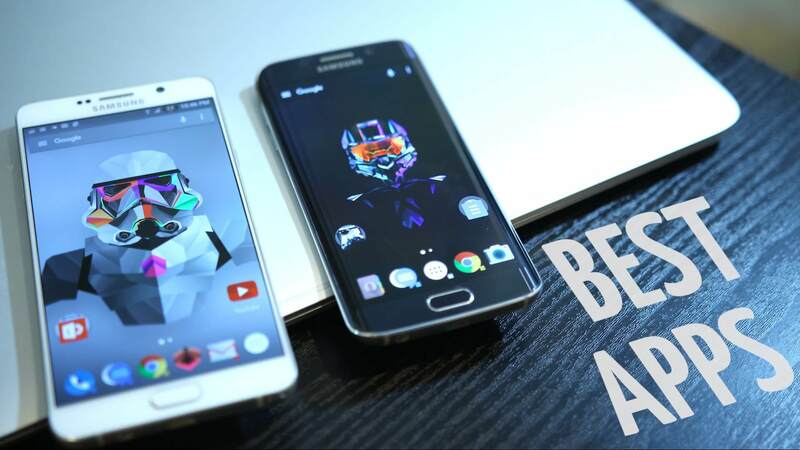 Top 10 Best New Android Apps of April 2017. We have been seeing more and more new innovations in apps on Play Store every day. We have already seen the potential of Android developers in our February as well as March “best apps of the month” editions and this month has been no different. We are going to show you the best Android apps for the month of April 2017. The first app in the list is a gaming application. This app has been featured in our list just because of its simplicity and the ease of playing the game. There are three levels in the app which are known as loons. The main aim of the app is to continue flying upwards without touching a cactus. Shooting capabilities of loons, as well as protective clouds, can skillfully be used to avoid these prickly cacti. The game includes an endless mode as well where you can play as much as you want without touching the cactus. This app is not particularly new but the reason this app is included in this list is because of the huge update this app has got in this month. Basically, this app is intended to change the work habits of people by an equation 52 minutes of work and then 17 minutes of rest. 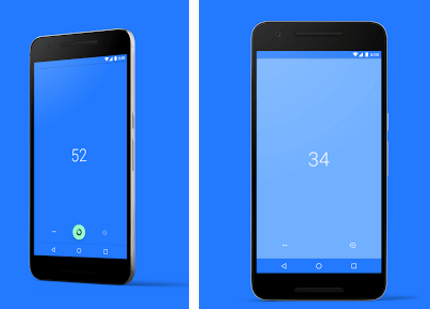 The app reminds the user when to start working and when to have a rest. There are two new updates we are talking about and the first being the app has introduced an automatic “Do not disturb” to be applied automatically during work cycles. The app also now lets you set up a daily alert to remind you to start a work cycle. This is a zooper widget which is intended to customize the widgets on your homescreen the way you intend it to. Keep in mind that this is not a standalone app and this will work only when you have zooper widget installed. The app features a long list of widgets for customization options and the list of the widgets is 110 currently. The app also offers 60 wallpapers which are inspired from Google earth. The fourth app in our list is an icon pack. 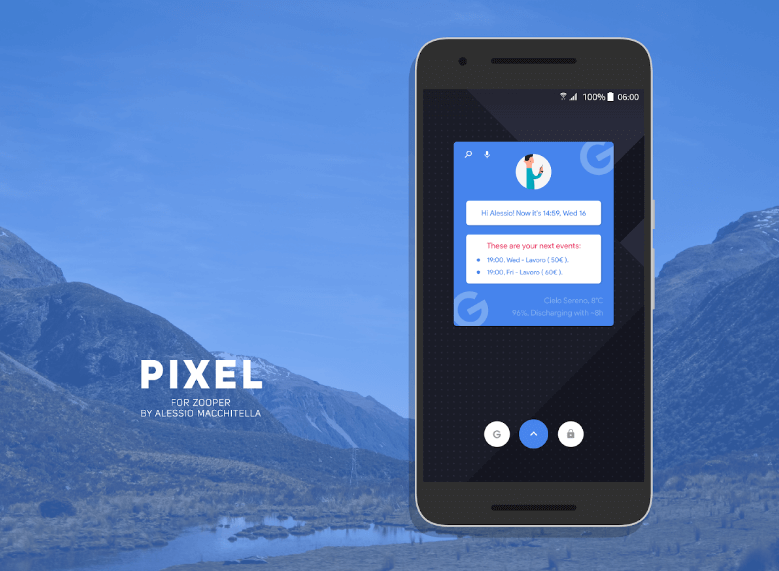 You will need any custom launcher like Nova launcher or Action Launcher or any other launcher that supports custom icons. This app is an icon pack which has rounded icons just like the ones found on the Google’s Pixel phones but this icon pack has a border around every icon which makes it unique. 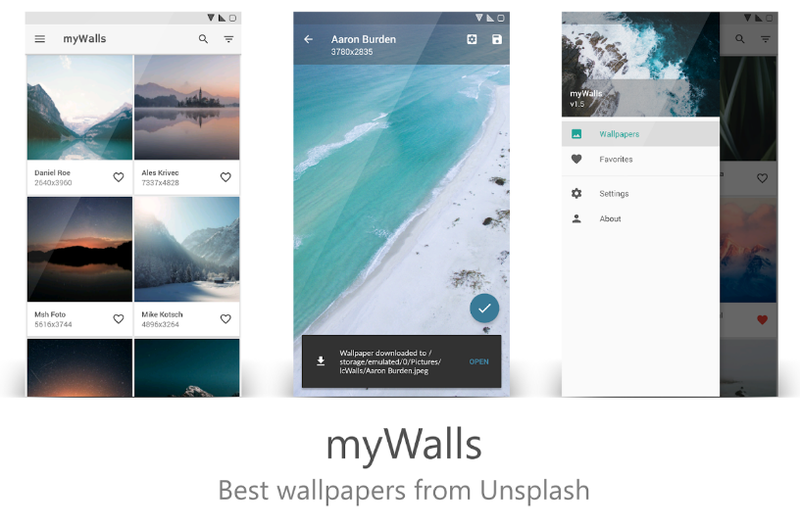 This app is on our list because of the simplicity and the ease with which the app loads the wallpapers from Unsplash and we can get category wise images. This app is among the thousands of third-party clients for Unsplash but this is the best among them(according to us). This app is for those of you who want the fuctionality of Windows text editor on an Android phone. This app literally is a clone of the famous text editor Notepad which can be found on Windows PCs. This app supports all the possible file types like HTML, CSS and much more. If you want to get Notepad for Android then have a look at this app. This app on our list is also an Android game. The best part about this game is its minimalistic nature of play. The only thing user needs to do to pass each challenge is to focus power of blue cone-shaped projectiles into green circles. This sounds simply but it is not all that simple and the difficulty level in this game can bring the hidden gamer out of you. Have a look at this game from the Play Store. Next up on our list is Palette. As the name suggests, this app does the work of generating palettes based on any images we give as a input to the app. 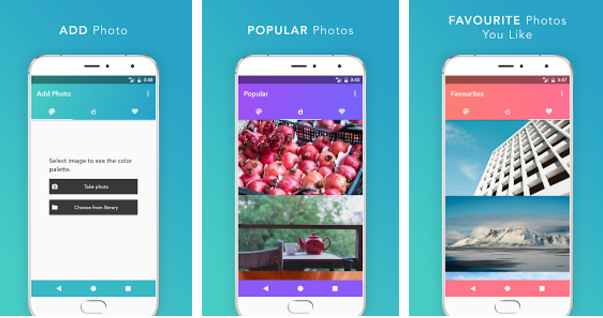 This app has a popular wallpapers section where it gets the best wallpapers from Unsplash and generates the palette accordingly. This app is extremely helpful if you are in the field of designing. Have a look at this app down below. Next up in our list of the best Android apps for the month of April is another icon pack. This is not just another icon pack but this icon pack features the same lines design language which can be seen on the newly launched Galaxy S8 phones from Samsung. This icon pack is a must try if you love the icons from the Galaxy S8. The last app on our list is the weather forecast app from the same developer that has developed Flamingo-the ever popular twitter client for Android. This app also features the same design elements which can be seen on the Flamingo app. This app shows the detailed weather forecast for the day, month, year or even can go in time machine mode to show predicted weather based on the past. This one is a paid app but if you love app design and want a great weather app then it is a must buy app. We have tried to cover the best apps for the month of April in the above list. Some of the above apps are free and some of them are paid ones; but they are all worth the money. If you feel some app deserved to be in this list, feel free to let us know in the comment section down below.